Dior neck bow scarf. I discovered it on my last trip to Madrid, on the window of a Dior stand in a shopping centre. From the moment I saw it, I knew I had to do some research about it as my budget was not big enough to get the original one. So, then I came back to Valencia and I started looking for pictures about the scarf which actually looked like a huge bow. The scheme is super simple: a fabric collar with some pins to clasp it around your neck, and two pieces attached to it creating the bow's shape (maybe a DIY tutorial soon?). It ended like a priceless item, maybe much more valuable than the original one because... Sewing a piece yourself and then wearing it, is an awesome experience! To complete the outfit I chose a dress I bought some years ago at a dressmaker who had a shop downtown. She designed really nice dresses and tops, mostly with geometrical motifs, she sewed them herself in almost all sizes and then sell them. Total craftsmanship. So, this is basically an almost traditional hand-sewn outfit! I went for a really 40's inspired look, with a comfy hairstyle consisting on low bun (and tons, believe me: TONS of hairspray) and vintage handbag. 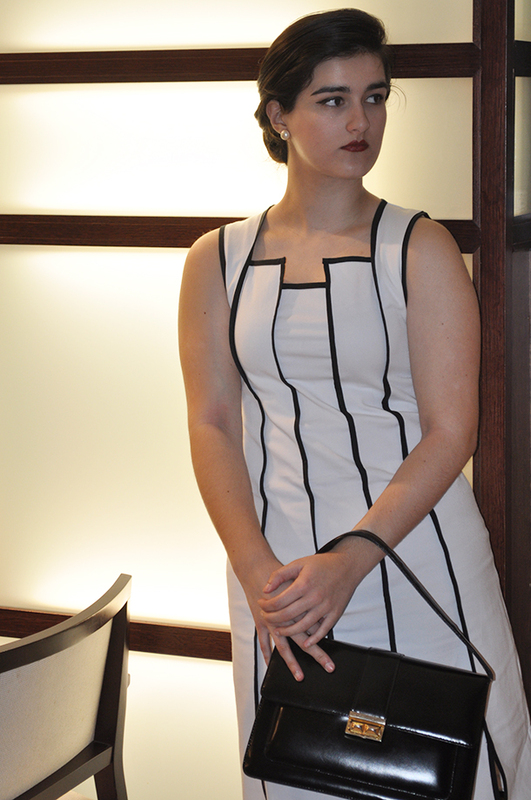 The key is on the dress and its vertical lines, which is a nice resource to make you look taller and more stylized. I wore this for the VLC Loves Design Afterwork to celebrate the 10 year anniversary of a local mall, which I'll talk to you about as soon as possible. 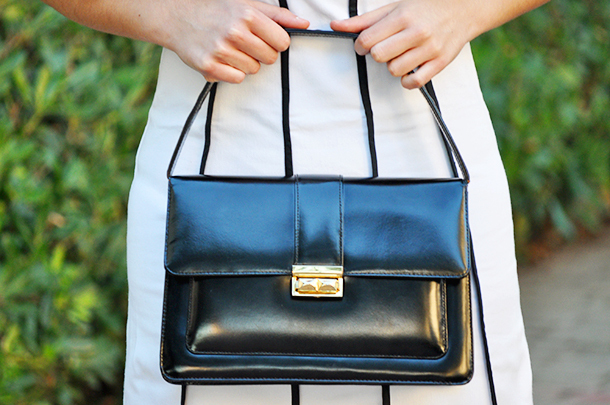 So... Have you ever sewn something and then wore it? Do you prefer known brands or more craftsmanship items when it comes to clothing? 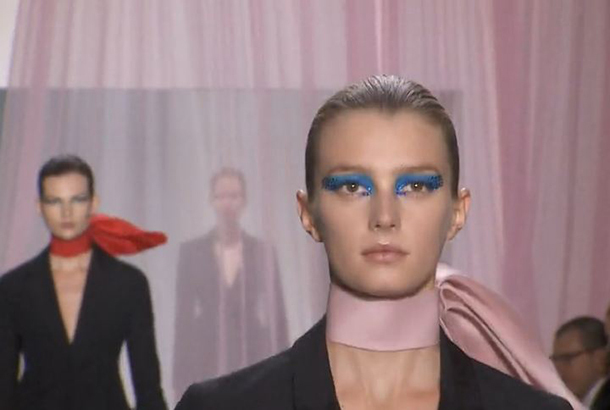 The Dior bow scarf on a catwalk. There're a good few of colors available and also different collar sizes. 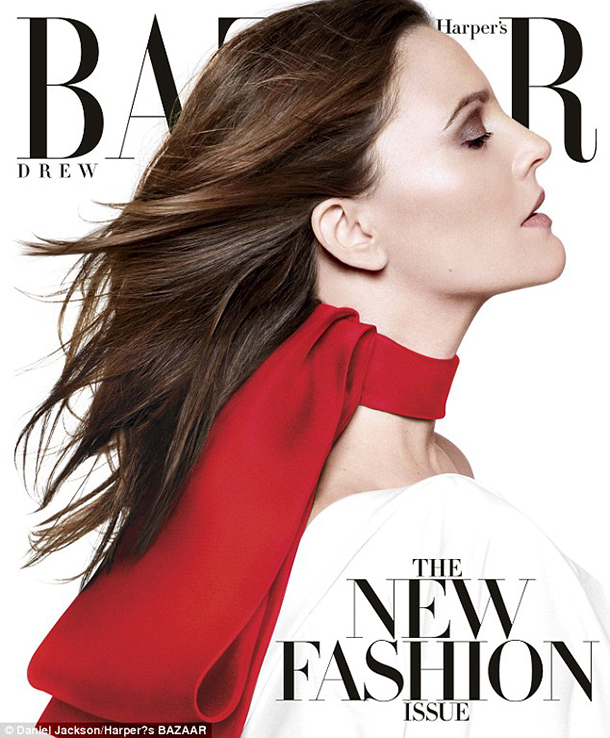 Drew Barrymore wearing the Christian Dior neck scarf in bright red at the Harper's Bazaar issue. I love how it looks with her reddish brunette hair color and the soft makeup. 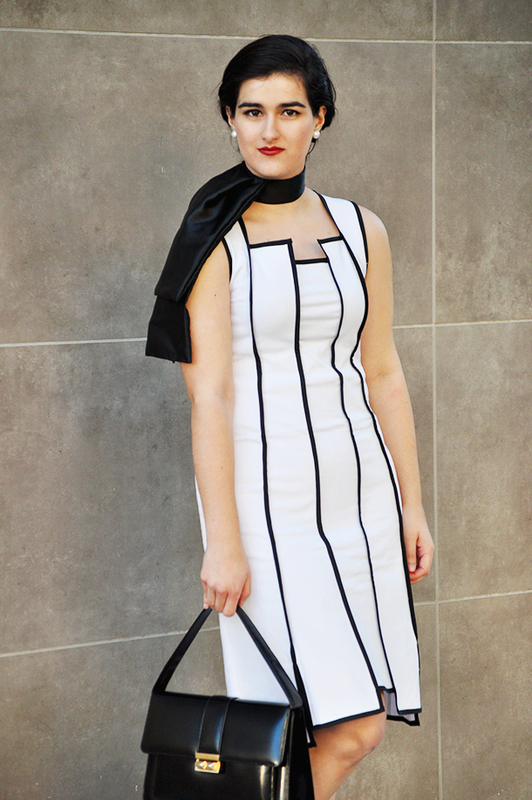 Love your structured dress and the scarf gets my standing ovation. Just brilliant. This look is so glamorous. I love the bow scarf. It add such flair to an outfit. I can not sew, unfortunately, I never had the patience for learning it when I was in school and just never pursued it. You continue to impress with your blog. Nice photos, the blue eyeshadow..wow!! Wow, I love your DIY scarf. I love DIY thing myself as well, you looks gorgeous. 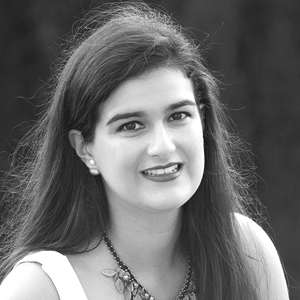 stop by my blog sometimes soon:) happy to have you there:). Oh, that's so kind, thank you so much! Wow! 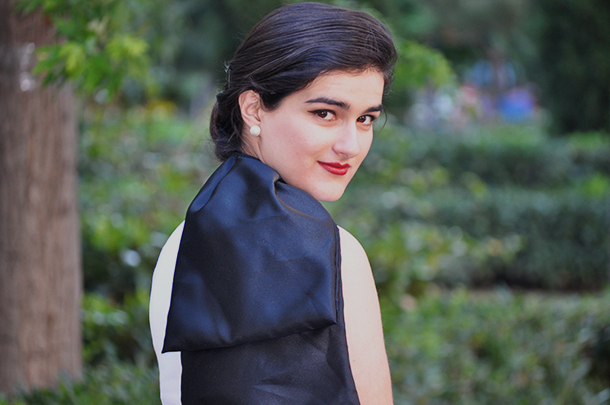 This neck scarf is very charming, and it beautifully goes with your lovely dress and stylish pumps. VERY chic! Nice hair and face. Your style is so elegant and classy! Could you please post a detailed tutorial on how you made this scarf? I'd truly appreciate it! Yes, I think I could do a detailed tutorial on how to sew this neck scarf, it's a nice idea to show you all if you're interested on it! I'll start working on it as soon as possible.